Recreation Systems, Inc. (Triot) is a family-owned business since 1963. Until 2006 we specialized in manufacturing in the RV industry, creating innovative products and revolutionizing many aspects of the RV industry. If you own a camper, trailer, or 5th wheel, it's likely you've used one of our products. 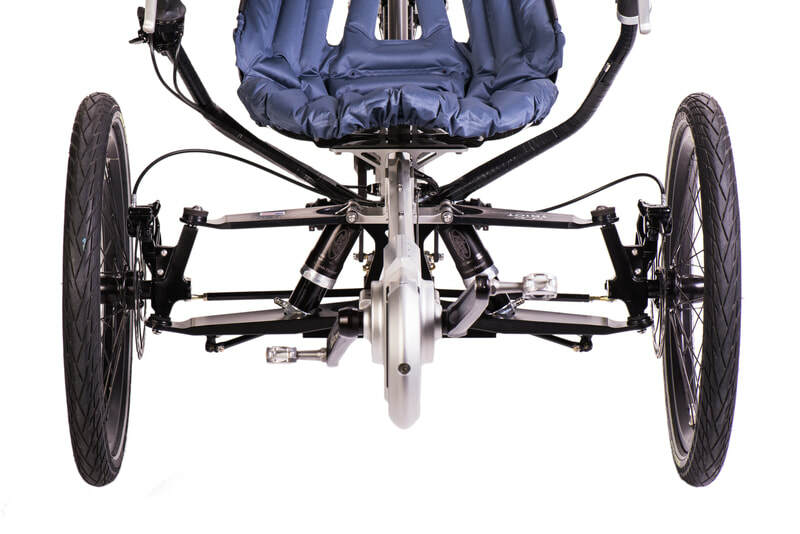 After more than 10 years of development and testing, we're excited to introduce the Triot brand of premium trikes. 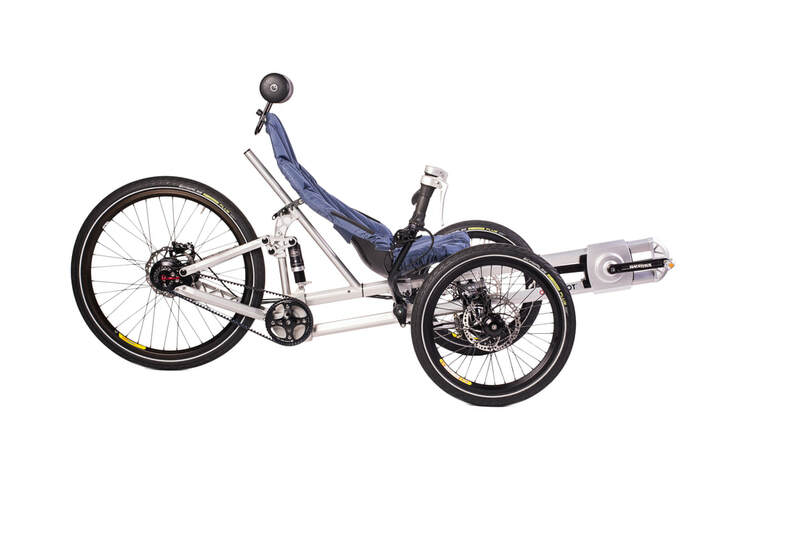 Please enjoy your time exploring our trike technology and models. If you have any questions please feel free to reach out to us. ​The 2019 Triot now incorporates Bosch's industry-leading CX drive or Speed drive, Kiox display, and dual battery system! 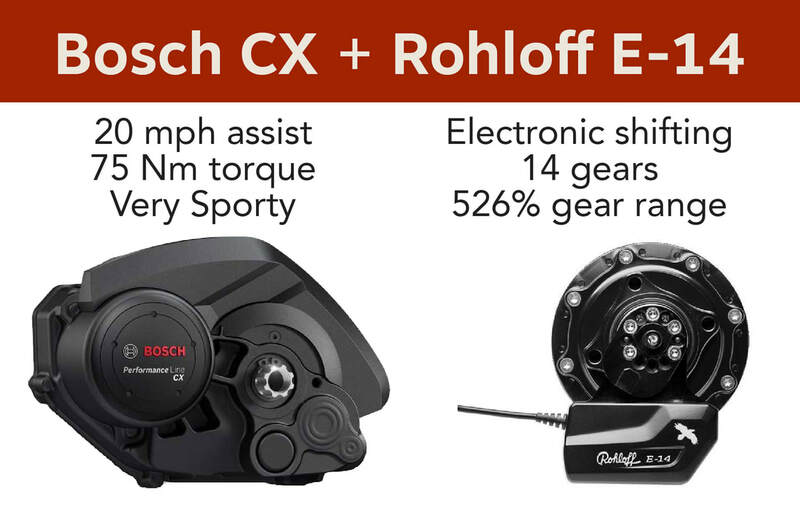 Pair these with the Rohloff E-14 or Nuvinci Automatic systems for an unparalleled rider experience! The first video is a few years old but is a good overview of the Bosch motor. 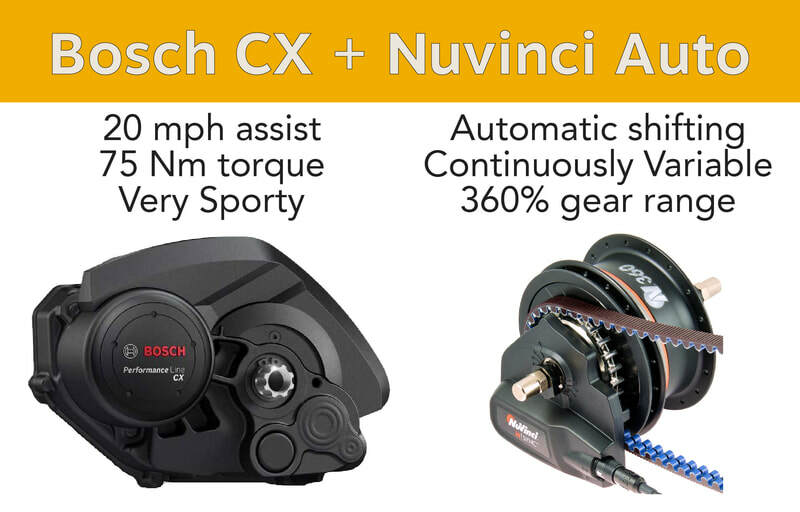 Triot uses the Performance Line motors (CX and Speed). The Active line motors are a little underpowered for our application. ​The second video is also a few years old but the information is accurate. 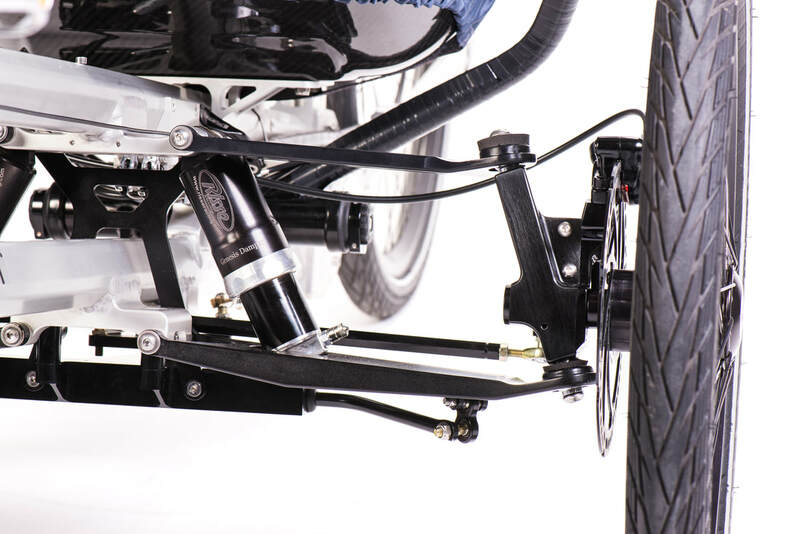 Triot uses the 500Wh PowerPack standard on all of our trikes. You also have the option of upgrading to the DualBattery option, for a total of 1,000Wh of power. The first video is a great visual explanation of how the Harmony HSync system works and what it does for you. The second video shows how the Nuvinci HSync integrates with the Bosch system. Triot is using the all new Bosch Kiox display, not shown in this video, which functions similarly to what is explained here. The first video is an overview of how the E-14 system works with the Bosch system. Triot is using the Kiox display, not the Intuvia display shown in this video. 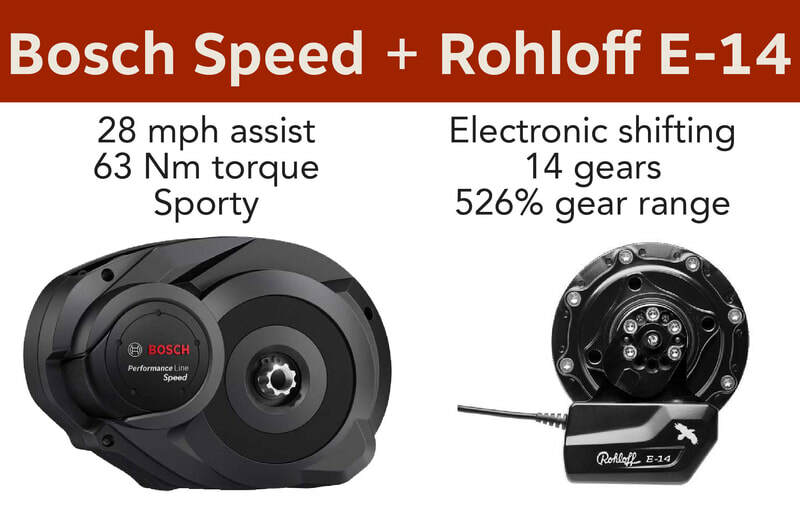 The other two videos are reviews of the Rohloff & Rohloff E14 hub. Skip ahead to 11:10 to see the ride test. I don't ride a Triot to add days to my life. I ride to add life to my days. Riding a Triot contributes 10x less pollution than driving a car. While riding a Triot we have "our time." We talk about work and family and simply enjoy being together. Riding a Triot can save me as much as $180,000 in lifetime commuting costs as well as increase my productivity by 15%. Riding a Triot saves me money in auto and health insurance, fuel, transportation, gym memberships, parking, and more. Riding a Triot for 1 hour can burn over 700 calories. Join us at one of these events to test ride and learn more about Triot.